CLOSEOUTS. 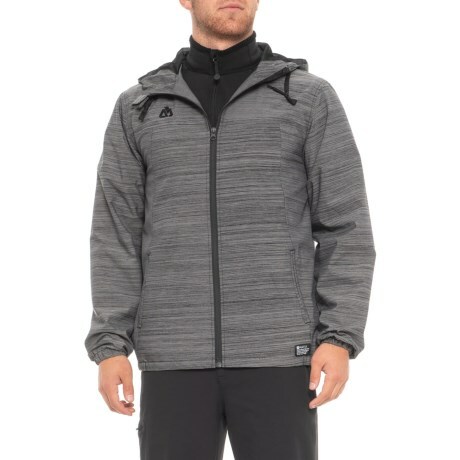 This Matix Breaker wind jacket sports waterproof breathable protection from the elements, as well as a smooth mesh lining for easy layering. Available Colors: BLACK, GREY, TOBACCO. Sizes: XS, S, M, L, XL, 2XL.